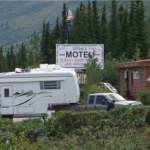 New motel rooms with free Wi-fi & cable TV, some with kitchens. 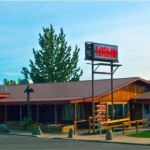 Adjacent to Boardwalk Mall with services and activities. 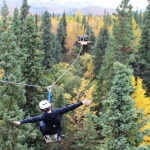 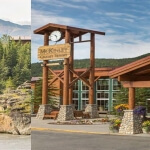 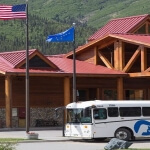 Denali Rainbow Village RV Park, has full and partial hookups, pull-throughs, cable TV, free Wi-fi, clean showers, laundry and dump station.